Join us and our mission! 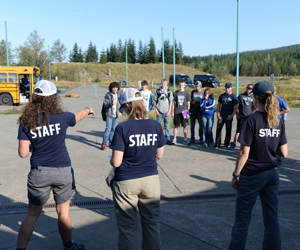 Our staff love what they do and are passionate about connecting people with Mount St. Helens. We are a small and growing organization, seasonal opportunities can turn into long term positions and long term positions are evolving rapidly. We have offices in Vancouver and Chelatchie Prairie (Amboy) and work throughout the Mount St. Helens National Volcanic Monument and Gifford Pinchot National Forest. Our work is exciting, challenging and rewarding. Our staff, volunteers and interns get to spend their time on one of the most amazing places on earth. We value creativity, open communication and flexibility. When paid positions become available, they are posted below. 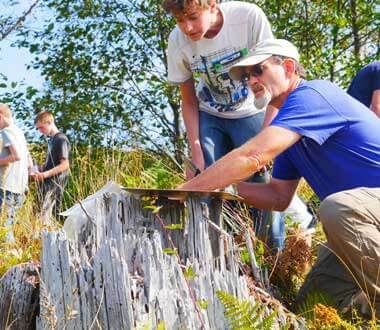 To volunteer for the Mount St. Helens Institute, visit our Volunteer page. Please see below for more information about this position. Application instructions are included in the downloadable position descriptions. Term of Employment: June 7, 2019 – September 15, 2019 (some flexibility). Not to exceed 280 hours. This is a non-exempt, temporary seasonal position. 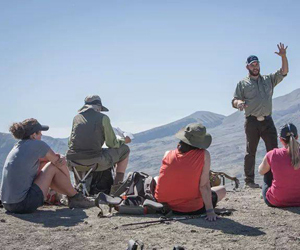 The Mount St. Helens Institute seeks part-time Mountain Climbing Guides for the 2019 summer season. We desire candidates who are passionate about introducing beginners to mountain climbing and sharing knowledge about the fascinating landscape of Mount St. Helens. 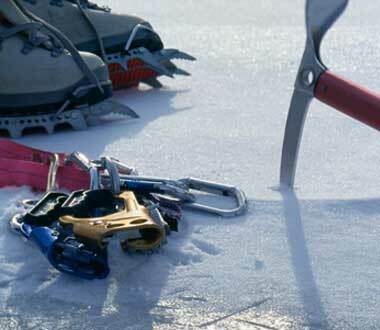 We seek skilled mountaineers who have demonstrated experience the she/he/they can safely lead guided climbs and other guided trips around Mount St. Helens. 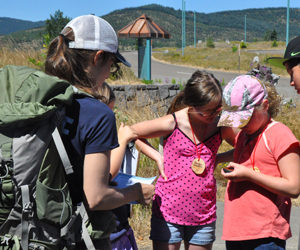 The Mount St. Helens Institute Exploration Programs encourage participants to gain confidence in the outdoors while also providing natural history and interpretation of the landscape. 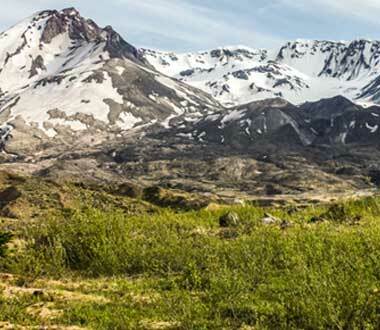 Routes and programs include: Mount St. Helens Rim, Glacier Overlook Hike, Into the Crater, and other trails throughout the Mount St. Helens area. Guides can expect to work Saturday and/or Sunday (with some Fridays and other weekdays) throughout the summer with additional work possible as private trips are requested. The Lead Guide will work under the supervision of the Outdoor Programs Manager. See guided program descriptions HERE. Download full position description HERE.